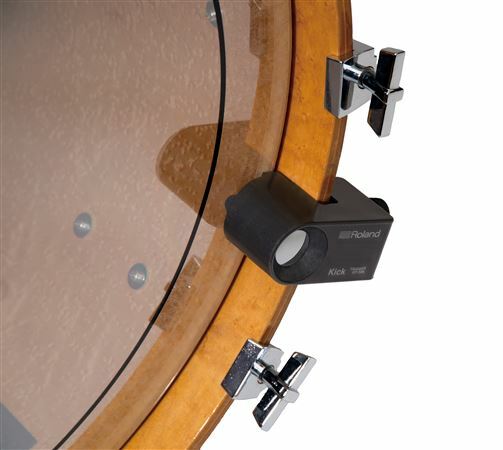 Shop Roland RT30K Acoustic Bass Drum Trigger from AMS with 0% Interest Payment Plans and Free Shipping. Love the trigger. I don't really hear any delays and is always accurate. 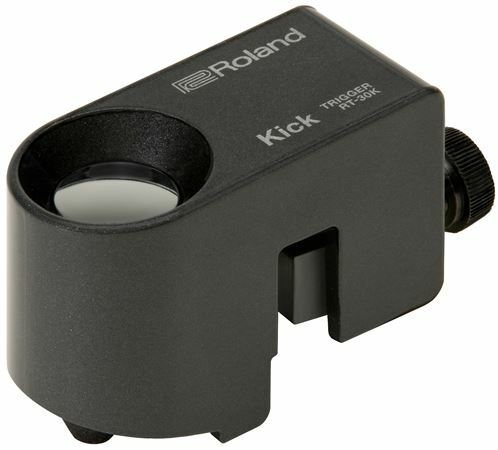 Make sure to get the Roland module with it. It's nice and compact and easy to et up. 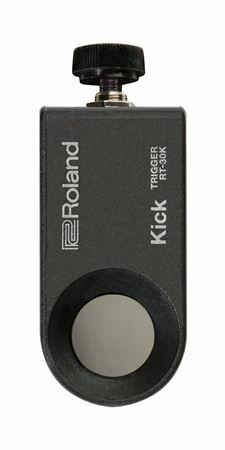 You can get lots of great sounds with the Roland TM2 module. I use it to add more depth color and layer to a mic kick. It makes the kick sound bigger. Responsive. Expect nothing less from Roland. Very good trigger. 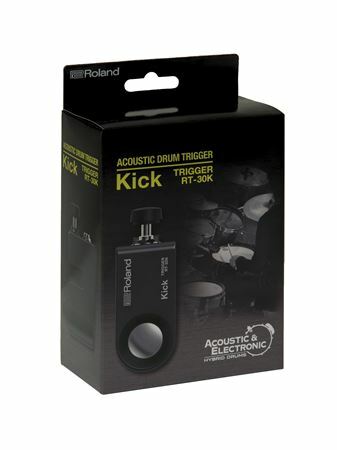 I use this and the other triggers from this line on my Premier hybrid kit. It's very responsive and I've tried it with a couple different modules. Roland is hands down the only electronic drum company for my money. Always durable, always performs as expected, always expensive, always worth the money. That said, the triggers in this line are priced very well.